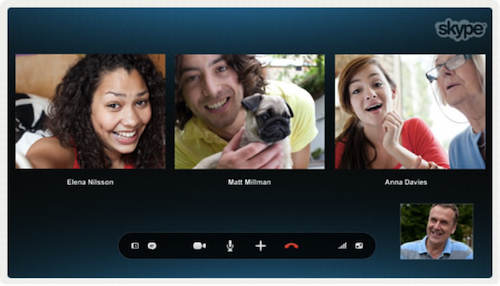 Nowadays, many remote workers prefer group video calls and conferences to conduct meetings. Why not? It has replaced the dreaded daily commute and saves gas and energy. From the boss who wants to know how the project is going along, to the project manager who needs to sort out the next procedures, and to the freelancer who just wants clear instructions, video calls allow everyone to work anywhere, on any device they have (say tablets, PCs, and laptops), and on any time convenient for them. In turn, decisions are made faster, and projects are completed sooner. Of course, not everyone has time on their side, so missing a video conference will happen sooner or later. And even if you’re present during the video conference, sometimes, you end up finding yourself zoning out on some parts of the call due to distractions, unexpected emails, and even an instant message from your friend. Don’t you just wish you can go back in time and really give your 100% focus to a video conference call? Well, actually you can (in a sense). Fortunately, solutions are always available in these ever advancing technological times. 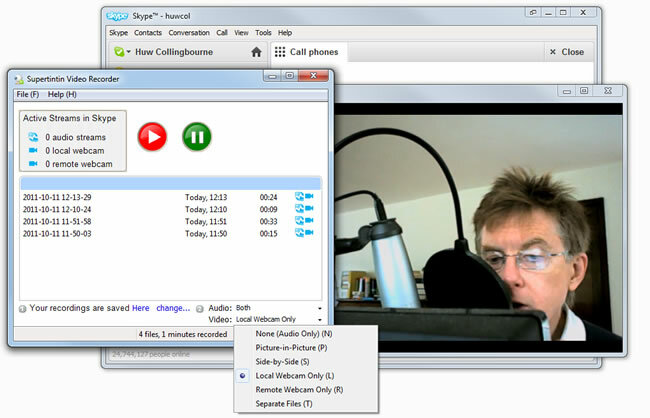 Recording Skype video calls, using plugins like SuperTintin, enables participants to view a video conference or training in his own time. 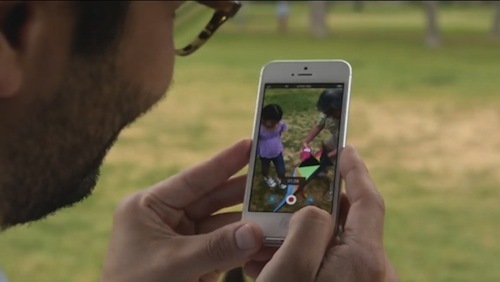 Training on-demand. Never miss out on an ongoing training or seminar. Watch replays of instructors making presentations, slides, and Q/A during live video trainings. This is a boon to participants of distance education classes or corporate training sessions who want to catch up on lessons or review certain classes. Catch up on missed meetings. Colleagues who were absent during a multipoint executive video conference will be able to view its recording on their iPad or PC. You can also get up to date by replaying and referring to recorded project management review meetings or recurring inter-office meetings. For company records. 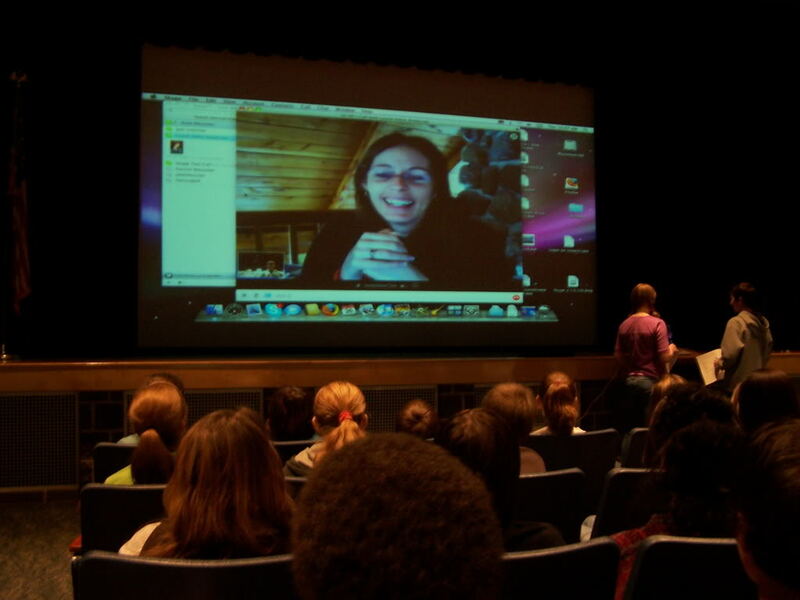 Compile a video library of all recorded conferences, webcasts, or training. This serves as a valuable catalogue for access anytime by employees or field staff. Transcribe important calls. Record important Skype video calls with a potential business partner for transcription into legal contracts or for quick text reference. Protect business interest in case of contract disputes. 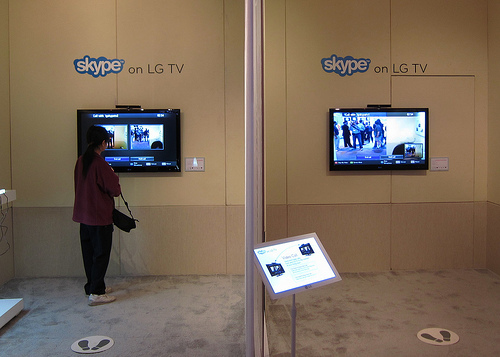 Records of video calls, done legally, can stand as evidence in court. Such records can save you and your business! 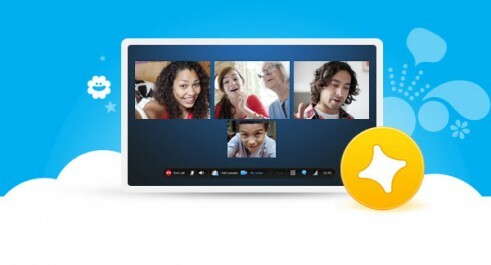 Skype plugins like SuperTintin that record video calls make it easy for business associates and team members to collaborate and interact over distance. Every one can get updated on office matters with just a click of a button. But hey, it’s no excuse to skip the next video conference with the boss. 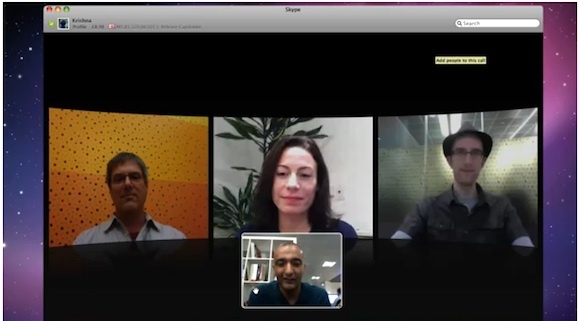 So record that video conference now and give your team a chance to be more responsive. Watch your organization grow smarter and more profitable with the maximum utilization of video calls. This entry was posted in Skype Tips and Tricks, Skype Video and tagged training, video conference, webinar. Bookmark the permalink.